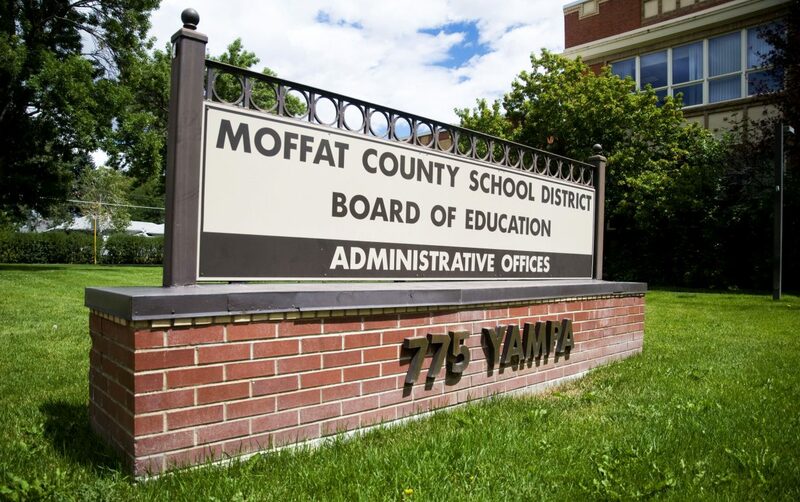 Craig — The adequacy of health care services provided by Moffat County School District is in question following registered nurse Karie Fisher’s recent departure from the school district, which leaves MCSD without leadership for its health services team. The district is looking to hire a registered nurse and two health techs bringing the number of health services staff in the schools to a total of one nurse and four health techs, said Superintendent Dave Ulrich. 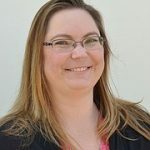 The Board of Education at their August board meeting expressed concern, in particular board secretary Charity Neal, who is also director of public health for Northwest Colorado Health. The National Association of School Nurses has found that schools with nurses see improved student and staff health, improved attendance, better student performance, better emergency preparedness through managing chronic conditions such as diabetes and seizures and help in the identification and treatment of student mental health needs and other risk factors. “We’re happy to we are able to assist filling this community need with a short-term contact,” she said.